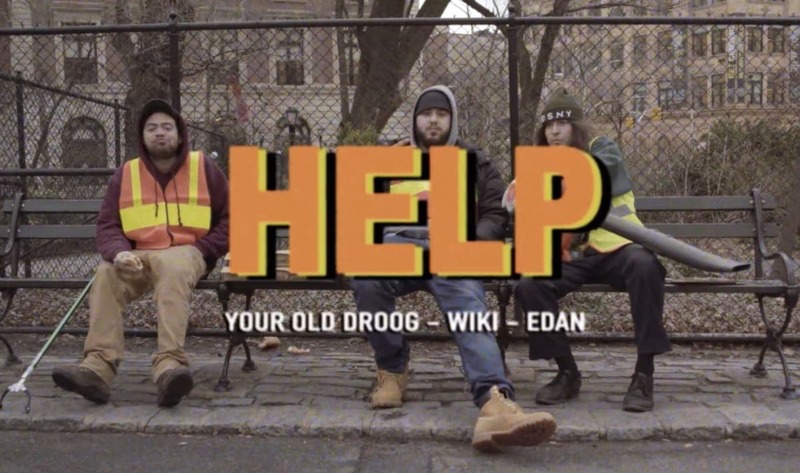 Your Old Droog is a rising rapper outta Brooklyn, New York. Not too long ago, he joined forces with Long Island-based rapper Heems. Their collaboration resulted in “Bangladesh”, a single from Droog’s “Packs” album. 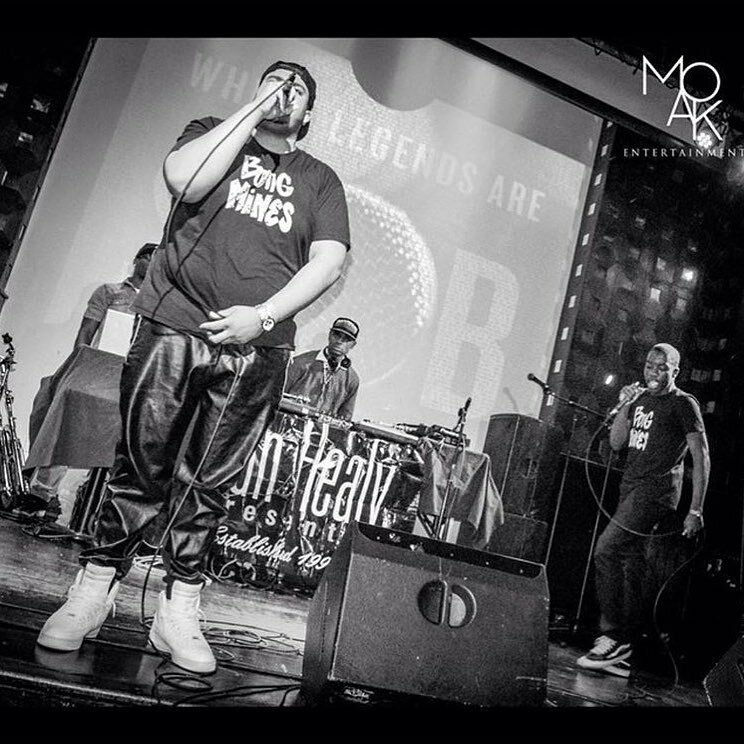 Check out Your Old Droog’s “Packs” album via Spotify.